The Attaché USB Flash Drives from PNY Technologies are simple and reliable storage solutions for life on the go. Store, transport and share photos, videos, music, documents and more from PC to PC, or connect to your digital picture or printer to view and share your photos. 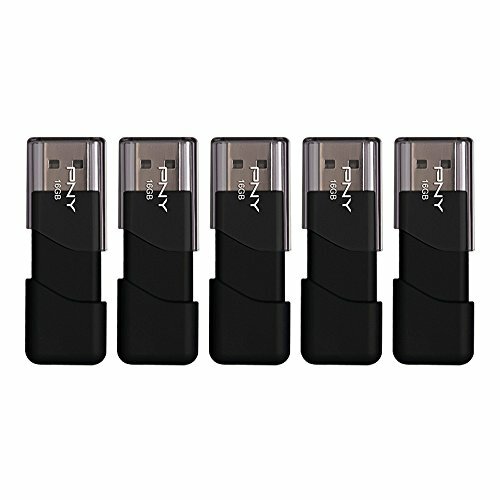 These USB drives work with virtually any computer or electronic device with a USB slot; such as laptops, desktops, tablets, routers & etc. !.